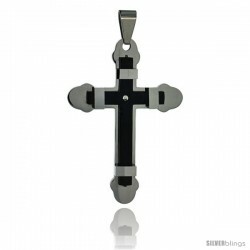 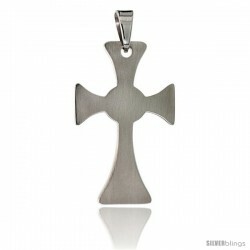 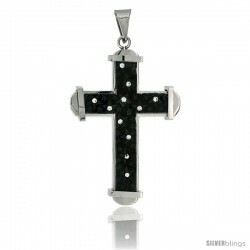 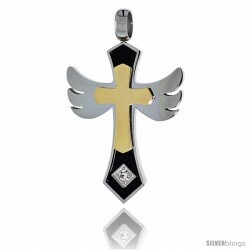 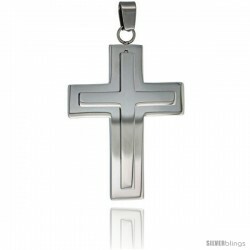 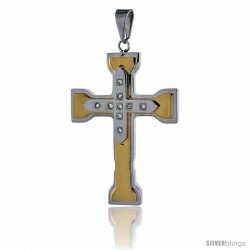 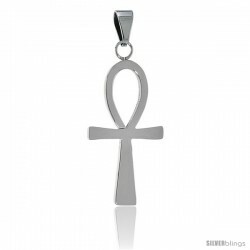 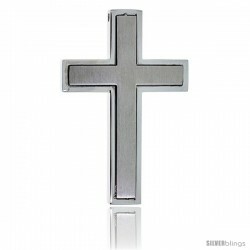 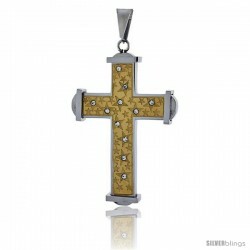 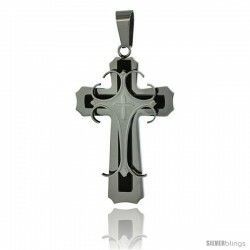 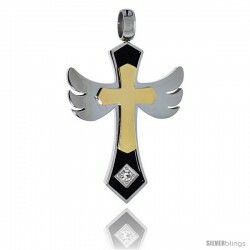 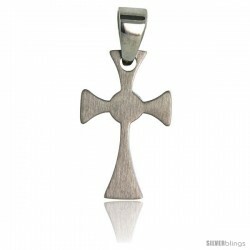 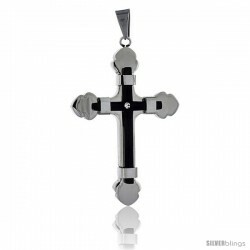 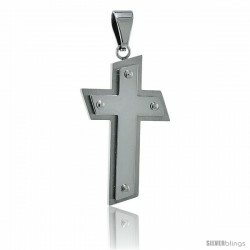 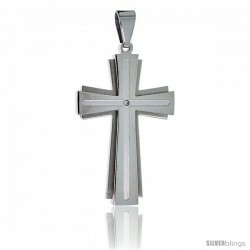 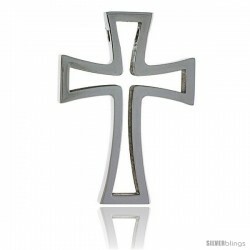 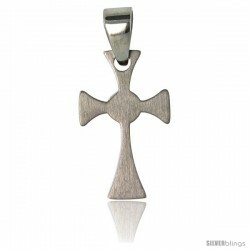 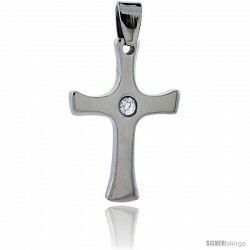 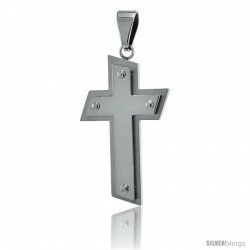 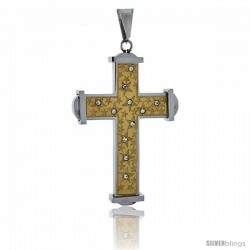 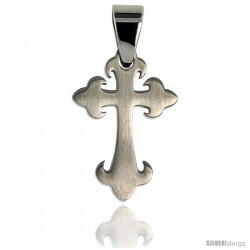 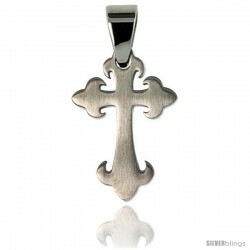 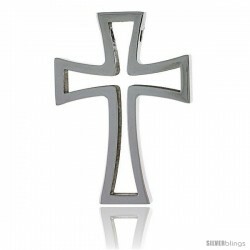 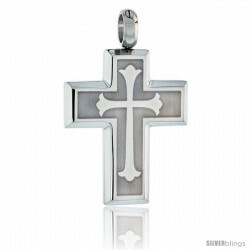 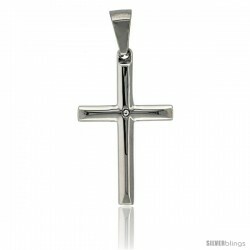 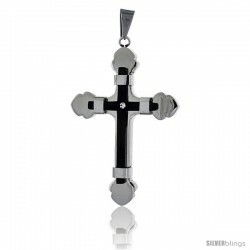 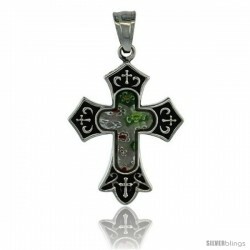 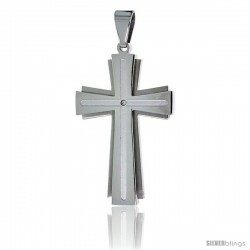 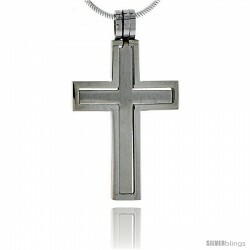 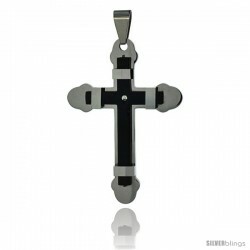 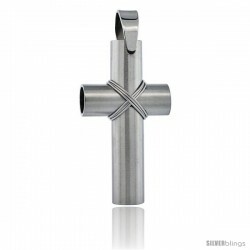 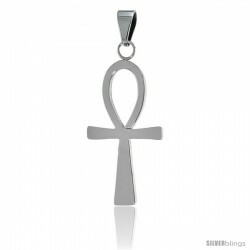 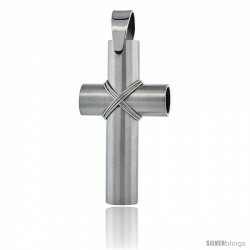 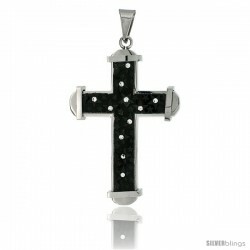 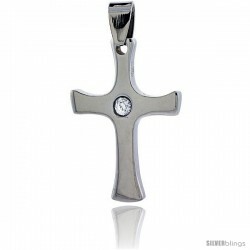 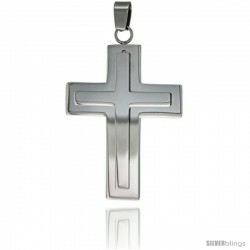 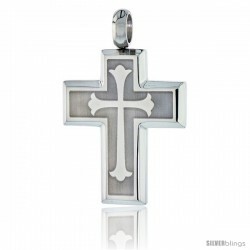 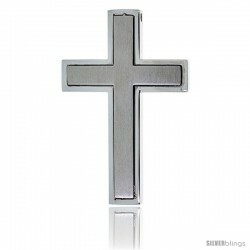 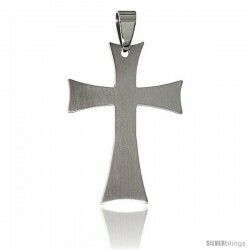 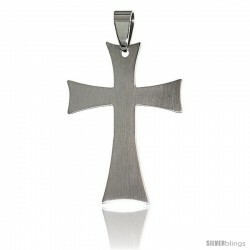 Our collection of Stainless Steel Cross Pendants are fashionable, resiliant and affordable. 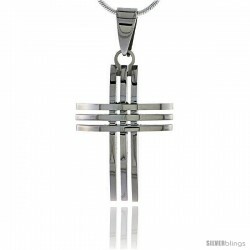 Stainless Steel Jewelry are very versatile, lightweight, flexible and hypoallergenic. 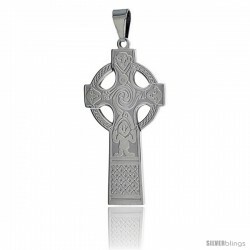 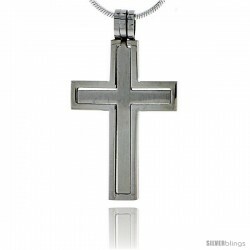 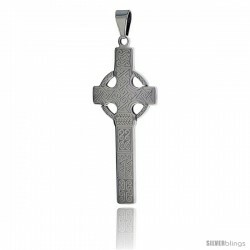 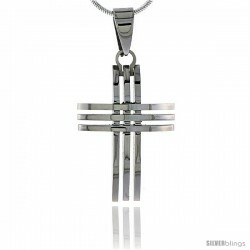 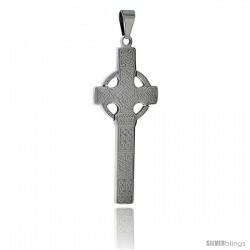 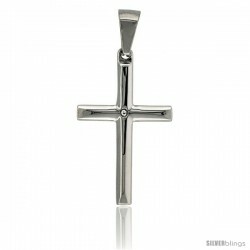 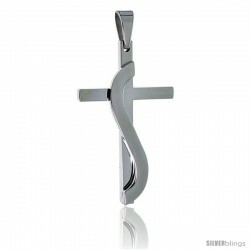 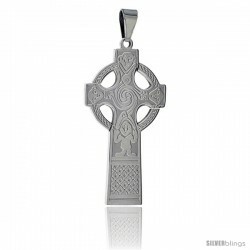 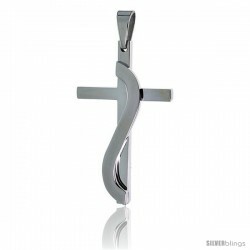 Our beautiful collection of Stainless Steel Cross Pendants are of great value, unique and stylish.